? 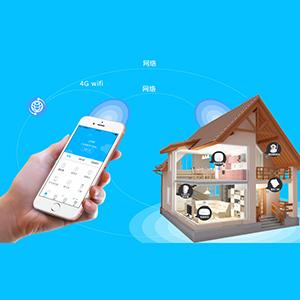 ?With the rapid developement of science and technology,many operations can be intelligently controlled by wifi, such as home curtains, garage doors,sliding doors, etc., can be controlledby remote wifi controller, easy to achieve remote wifi one button control. 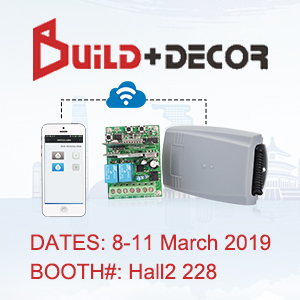 Let’s take a look at the selection of the?wifi controller module and the applicable products for judging the wifi module. 2. 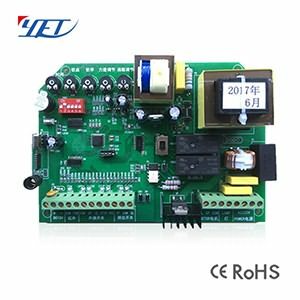 Power supply mode: 3.3V is more commonly used, there are also 5V power supply;? 3. The antenna processing: there is PCB onboard; through the Ipex carrier external; combined with the motherboard design;? 4. The specific size of the module, to facilitate the actual integration;? 5. Working frequency bands: 2.4-2.5 GHz, 5.0-5.8 GHz;? 6. Platform compatibility, some master MCU will have a fixed wifi chip reference model;? 7. 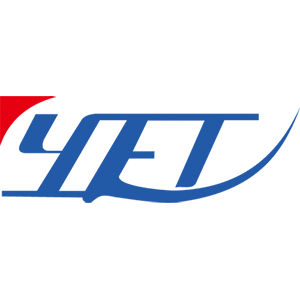 Software platform: basic is linux and Android, just different kernel versions; there are some need XP2000, Vista or windows;? 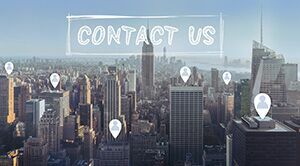 (Tips: Products that meet the following three conditions apply to the Internet of Things wifi module)? Communication interface with wifi module – UART? Product main chip – MCU (microcontroller) ??
? 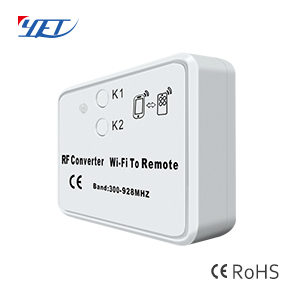 When selecting the IOT wifi controller module, you should pay attention to these parameters of the wifi module: size, package, frequency range, data rate, transmission rate, transmission distance, communication interface, power supply voltage, antenna interface, etc.
? 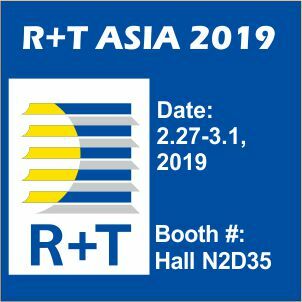 The intelligent wifi controller module produced by Yaoertai Technology is a wireless receiver module with high cost performance in the ISM band. It has perfect anti-static protection and high reliability. 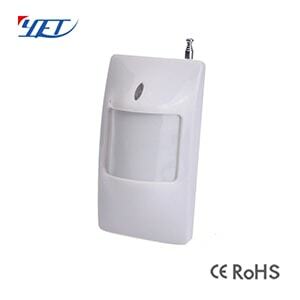 It is widely used in remote control door openers; wireless security alarms; wireless doorbells. 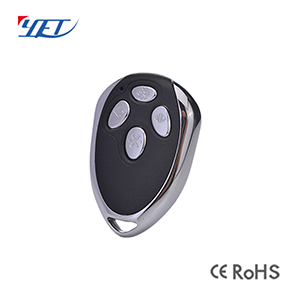 ; car remote control door switch (RKE); wireless controller; wireless data transmission and other fields. 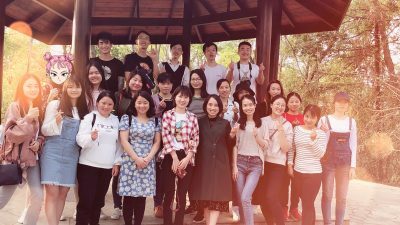 Friends who need to know, welcome everyone to come to consult!